Our monthly marketing reporting template for real estate will help you measure success, drive strategy, and demonstrate ROI. Traditional real estate marketing involved a lot of “post and pray.” That is, marketers would place ads in local publications, on billboards, and with other traditional media outlets and hope that buyers and tenants would read them and take interest. With digital marketing, we can do so much more. Real estate marketers can measure the success of their efforts — if they’re tracking the right numbers. To effectively sell or lease property, you need to take a comprehensive, data-driven approach to marketing. Metrics enable you to measure success, drive strategy, and demonstrate the ROI of your marketing efforts. You need to know that what you’re doing is working (or not) so that you can adjust your marketing strategy as necessary. And you need a visual, executive-friendly way to show your bosses or investors that the marketing dollars you’re spending are paying off. We’ve got you covered. 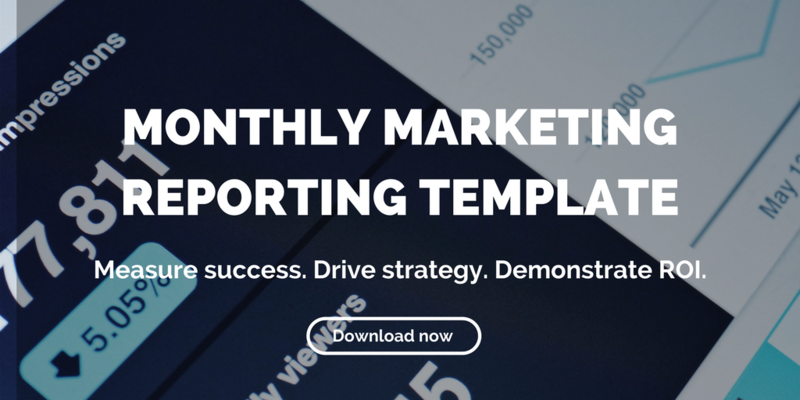 We’ve created a monthly marketing reporting template just for real estate businesses. 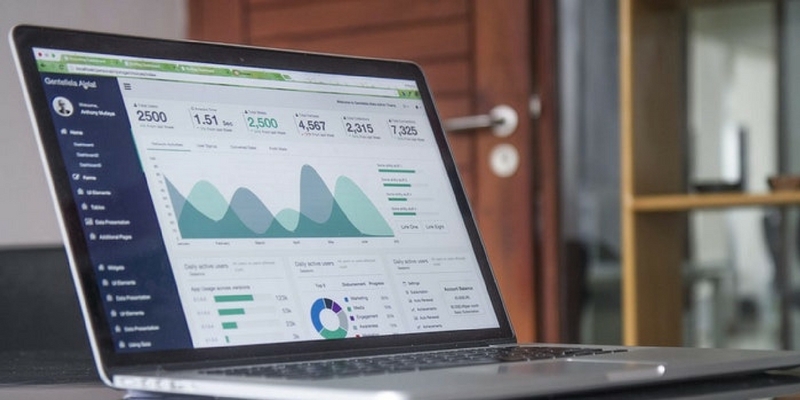 This template tracks your marketing metrics and generates graphs you can use in reporting and presentations. The template (an Excel document) will save you time figuring out which metrics to track… not to mention, how to present them to your boss/investors. It’s very easy to use, but feel free to reach out to us if you have any questions or need us to walk you through it. We’re here to help. Start tracking the right metrics in real estate marketing and improve your marketing efforts by downloading our Monthly Marketing Reporting Template below.